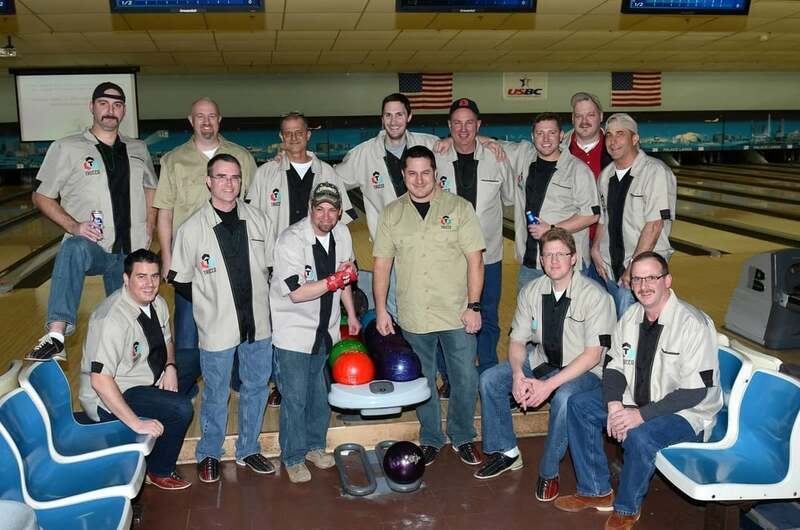 Sixteen Trucco employees dusted off their bowling shoes for a cause. On February 7, 2015, Nationwide Children's Hospital hosted its 26th annual Rock 'N Bowl at Columbus Square Bowling Palace. The charitable event benefits The Center for Family Safety and Healing at Nationwide Children's Hospital. This past year marked Trucco's ninth year participating in the event. Trucco Construction once again won the "Spirit Award" at the event for their enthusiasm. Copyright © Trucco Construction Co., Inc. All rights reserved.